Effective and dynamic sprinkler design is crucial to a design. 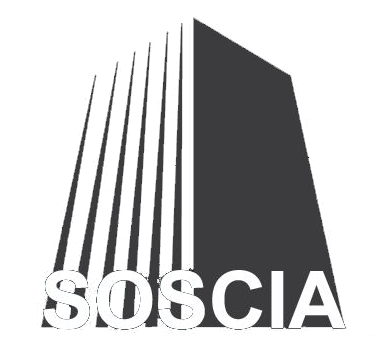 Soscia Architects and Engineers ensures our team of highly-trained sprinkler designers will produce efficient systems that work within your project needs and budget constraints. 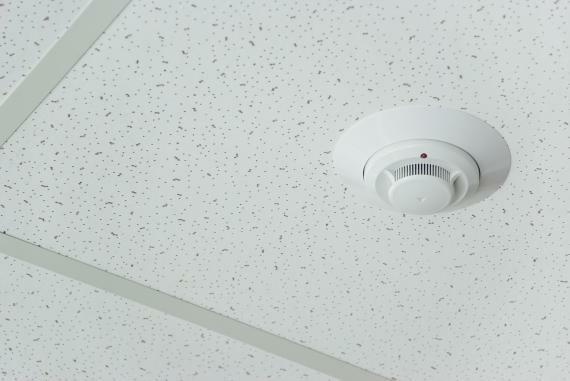 We can design new sprinkler systems or restore and retrofit existing systems to meet the current building code requirements. We adhere to the Ontario Building Code (OBC) and other municipal agencies and by-laws to ensure proper compliance and signoffs are being established.